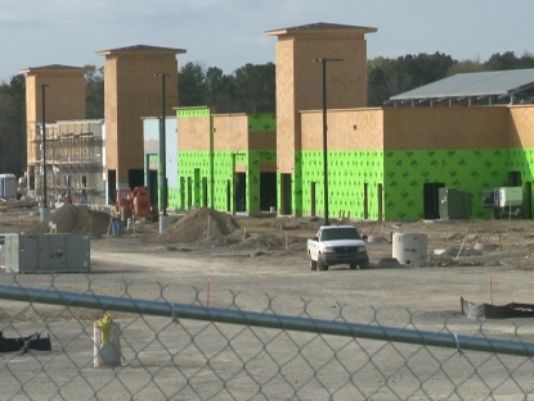 Slew Of October 2015 Mall Openings Have Characteristics Of FEMA Concentration Camps! 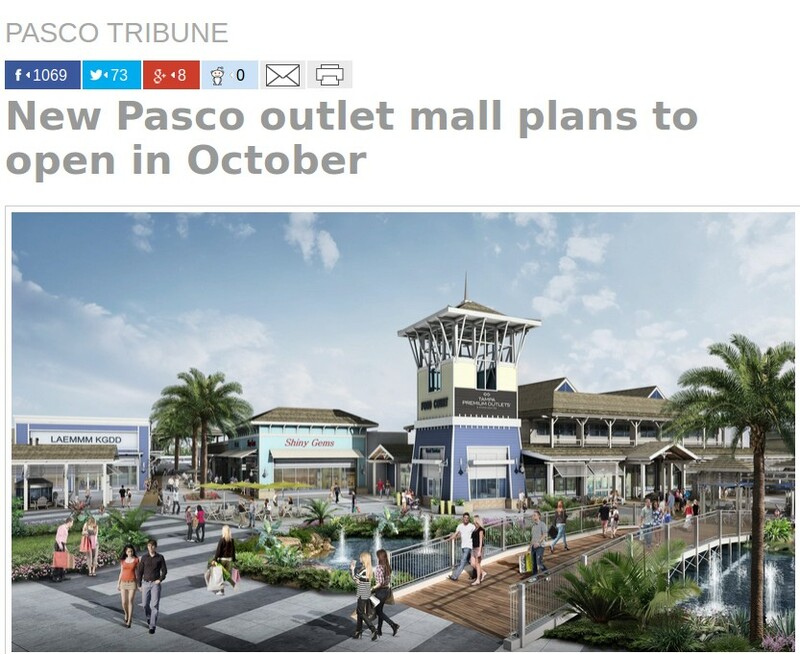 Slew Of October 2015 Mall Openings All Have Characteristics Of FEMA Concentration Camps! 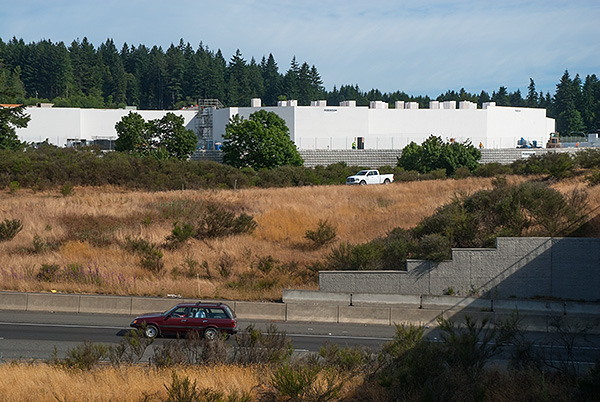 The story by Chris Tucker at the Central Kitsap Reporter begins: "The massive walls at the Trails at Silverdale construction site loom over the surrounding area as if it were a modern-day hilltop fortress." 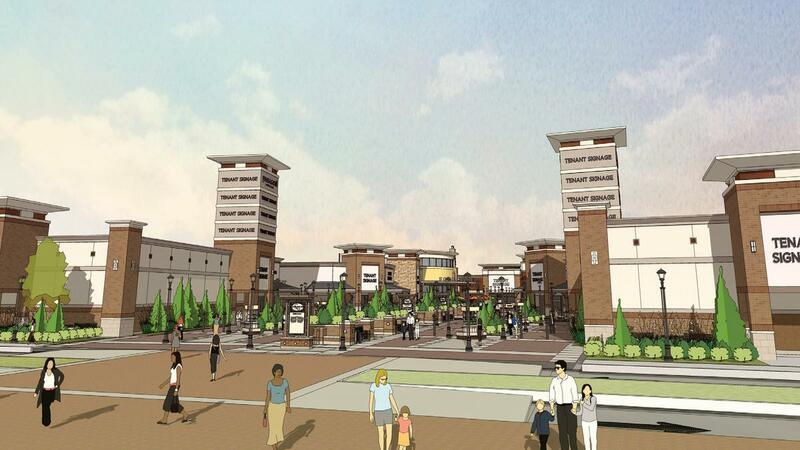 Trails at Silverdale in the state of Washington will be opening in October of 2015. Trails at Silverdale can be seen in the picture seen at top right of story. 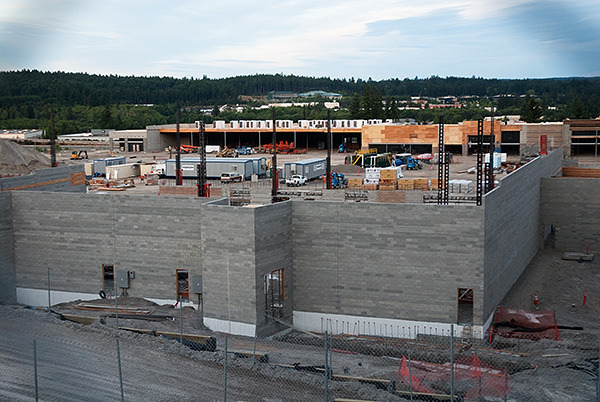 Situated on 18 acres on a hill overlooking everything, Trails at Silverdale will include 'soldier pile' and 'lock and load' retaining walls and be the future home of 24 tenants. 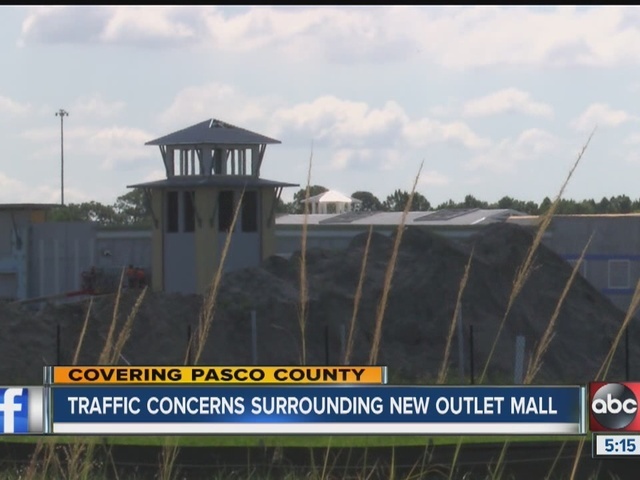 According to the ABC Action News video below, excitement runs high for the upcoming October 2015 opening of the Wesley Chapel outlet mall in Pasco, Florida, however, there are 'concerns'. We learn here that officials have yet to announce what retailers will be inhabiting these 100+ 'stores' and, after being emailed a tip by an ANP reader that this mall (seen picture top left and below right) looks almost like it could be a prison, we decided to take a look into how many more 'malls' across America are scheduled to be opened in October of 2015 and wanted to see what these malls will look like. To say that we found a disturbing pattern would be an understatement. 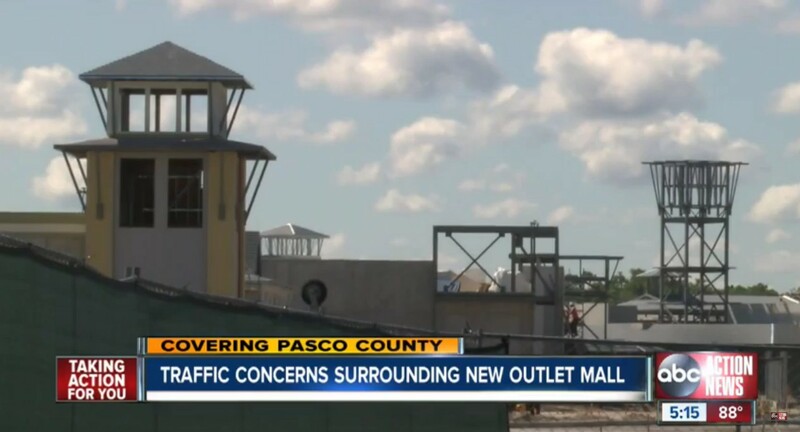 Following up on a recent story on ANP called "Commercial Camouflage: Converting Shopping Malls Into FEMA Camps With Guard Towers Right In Front Of Our Faces? 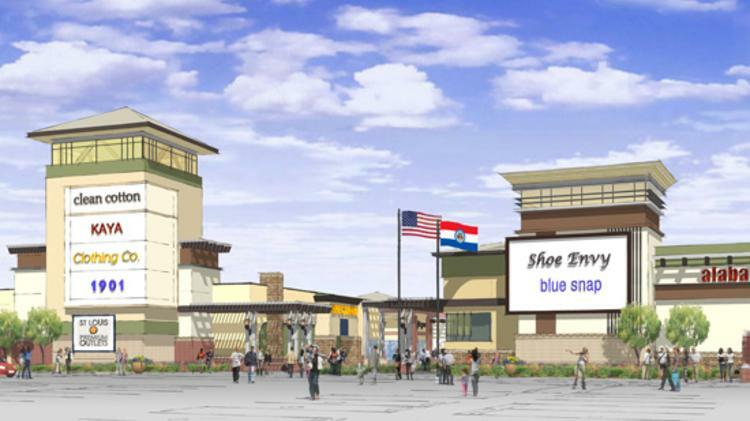 Obama Authorizes Slave Labor On American Soil" in which we told you about the Marana Spectrum outlet mall which is supposed to be opening in October of 2015 but as of yet, had no anchor stores signed up, we have found AT LEAST 5 new malls opening in October of 2015 with several more new ones having recently opened and other opening this summer and exactly WHY each one of them has characteristics of FEMA incarceration camps or fortresses has not yet been answered. If they suddenly needed to transform these 'malls' into a 'security state' apparatus, it likely could be accomplished without too much fuss and bother. From massive and nearly impenatrable lock and load walls to massive prison towers overlooking the mall grounds, these towers certainly are being used for the national security state, likely housing cameras surveilling and recording everything surrounding them. 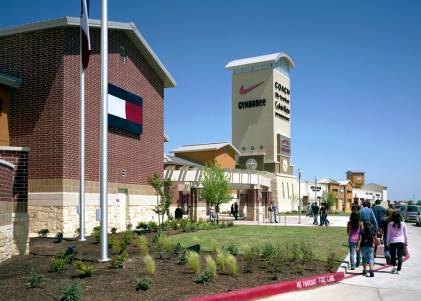 Take a look at almost any of the new malls across the country and they already have them, as if this was planned out long ago. 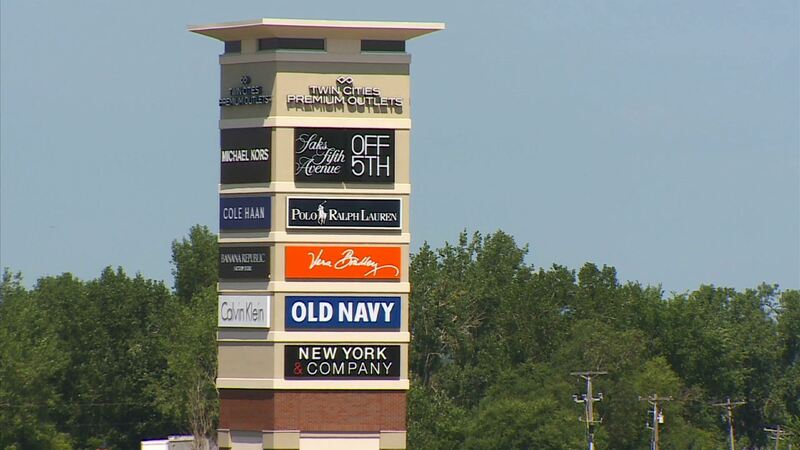 We know that the national security state loves to have lookouts on high, watching everything, are these towers in new malls for the same reason, able to be transformed into prison guard towers in a blink of an eye? 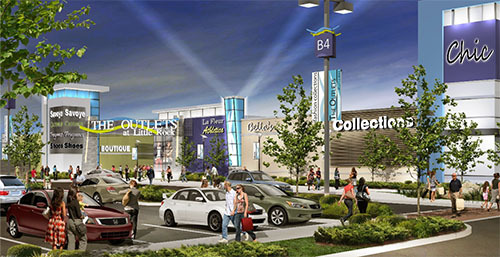 Joining Wesley Chapel outlets in Florida, the Trails at Silverdale in Washington, and the Marana Spectrum in Arizona for October 2015 openings will be the Outlets at San Clemente, California and the Outlets at Little Rock, Arkansas while the Outlets at Gloucester in New Jersey, the Grand Rapids Tanger Outlets in Michigan, and the Outlets at Foxwoods in Connecticut will each open this summer or early fall and all have some of the same characteristics we've seen. 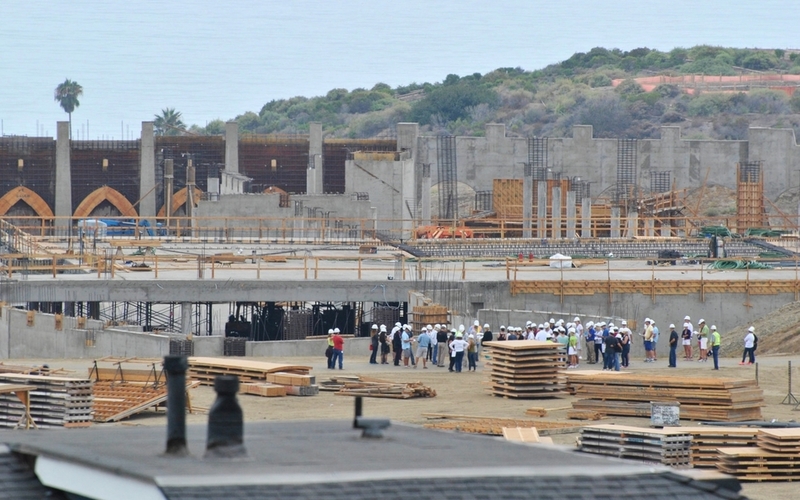 Shockingly, under DoD authorization, FEMA is also planning to use abandon or unused department stores, shopping malls, and warehouses as camps to accommodate the mass human influx from South America. 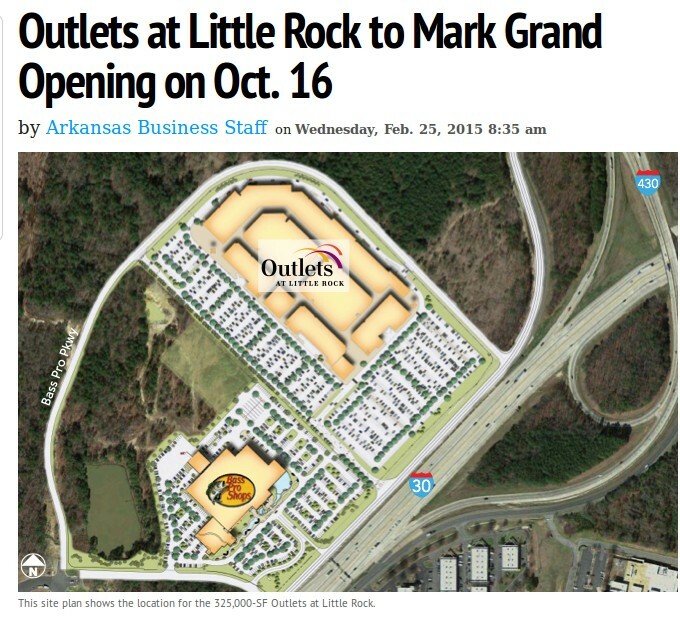 Before now it was only a conspiracy theory that large box stores like Wal-Mart’s would potentially be used as FEMA camps. some speculate the White House may have already activated REX84, also known as Readiness Exercise 1984, under protocol or Executive Order, which was put into place during the Regan Administration in the event a mass influx from the southern border were to occur. Moreover, I myself (Shepard Ambellas) speculate that the “influx” facade may be the actual White House/DoD protocol for rolling out full-blown concentration camps for use on American citizens during coming civil unrest, paralleling the collapsing U.S. dollar. The bottom line is that the White House simply would not start manning full-on concentration camps without a good cover story that most of the sheeple in this country could buy. In fact, this all follows lockstep with the Obama Administrations plan as the U.S. government has already been caught red-handed shipping in the migrants via bus. All of this to provide a cover story, hiding the true reason the camps are being activated for — those who will resist.